 Become a Legend! Capture over 1000 Animated Monsters and Duel in Real-Time PvP! 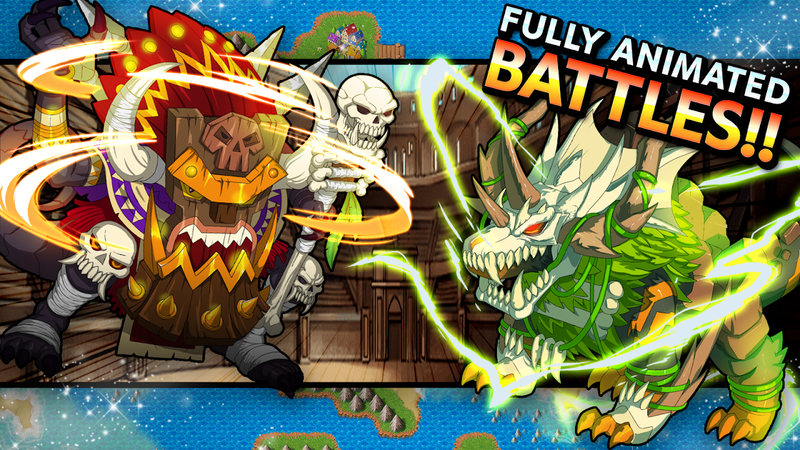 Build the ultimate team of monsters and become invincible in Neo Monsters. Your late uncle has left you his monster ranch and you now have the opportunity to become a Monster Trainer champion. Many battles need to be fought but you are strong enough to handle any fight that comes your way. Are you ready for your journey? Battle against players around the world in the online mode and complete the many special missions that await you to move up the rankings. There are over 140 side quests and 6 challenging leagues for you to beat. Will you become a champion? There’s a whole world to explore! The adventure is long and hard and you’ll be able to capture all kinds of amazing creatures. 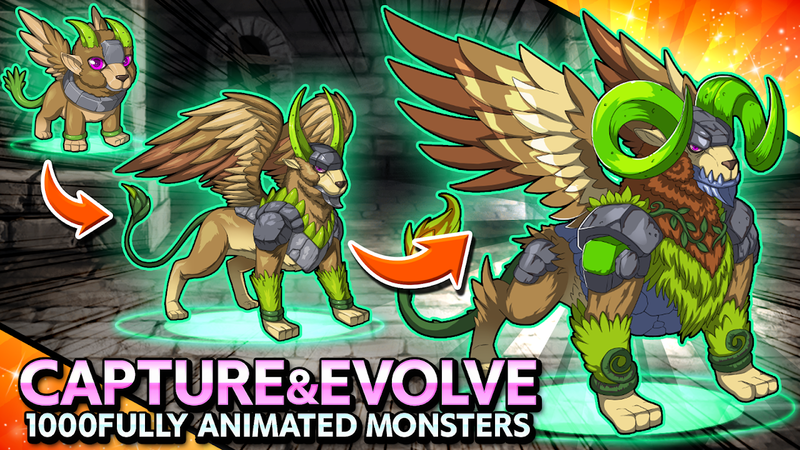 Go back to the ranch to train them and build your perfect monster squad from the ground up! Pick the right monsters for the right battles. There can be 4 monsters on either side of the battlefield and party sizes go up to 16 monsters. Choosing a certain monster over another has many different consequences. Pay attention to their abilities and see what combinations have the deadliest effects. Strategy is key! Learn and master all the moves to turn your battles into victories. Stun your enemies and use Timestrike to deal a lot of damage; put your rivals to sleep with Dreamhunt; take a lot of health from poisoned creatures with Poison Eater; after a kill, increase the body count with Bloodcrave; and keep your own monsters safe with your Protector abilities. Which moves will you use the most? 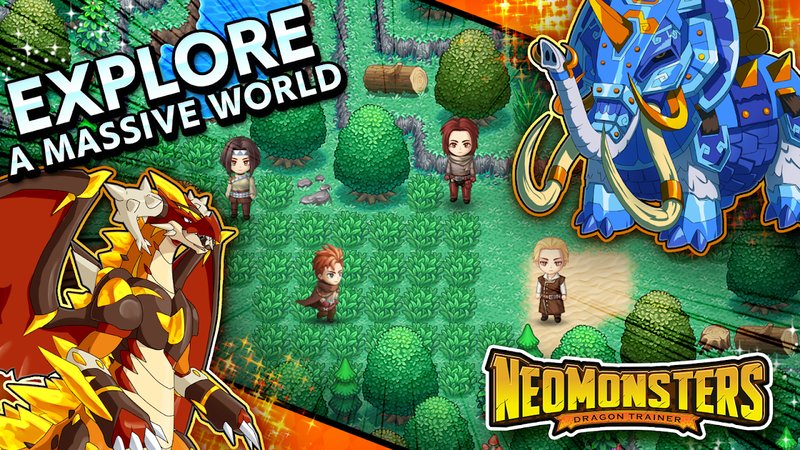 Neo Monsters will have you fighting with squads of monsters in the most epic battles that you'll ever be part of. 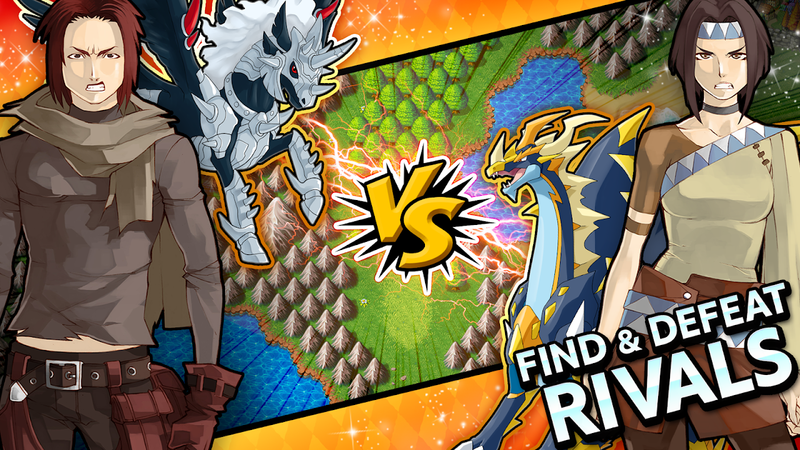 Have you got what it takes to become a legendary Monster Trainer?  Website: Neo Monsters | NTT Resonant Inc.
 Is Neo Monsters yours? Claim it!